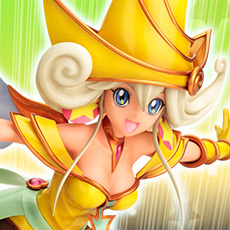 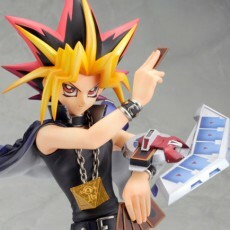 From the card game anime masterpiece Yu-Gi-Oh! 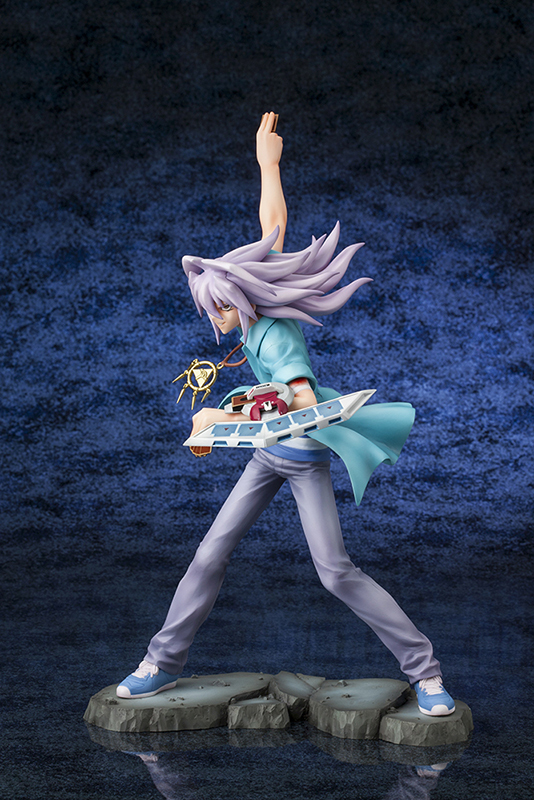 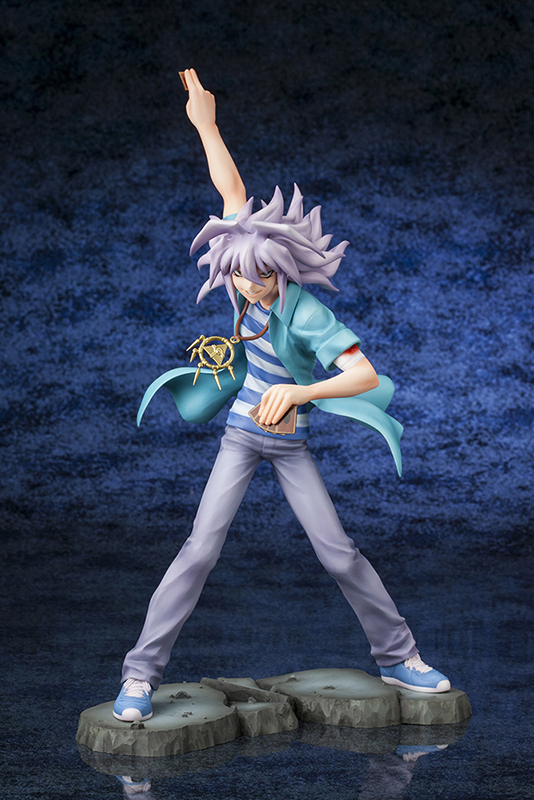 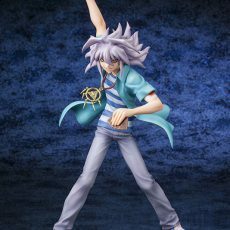 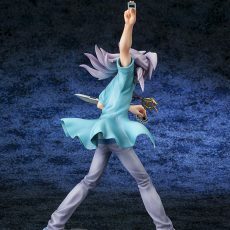 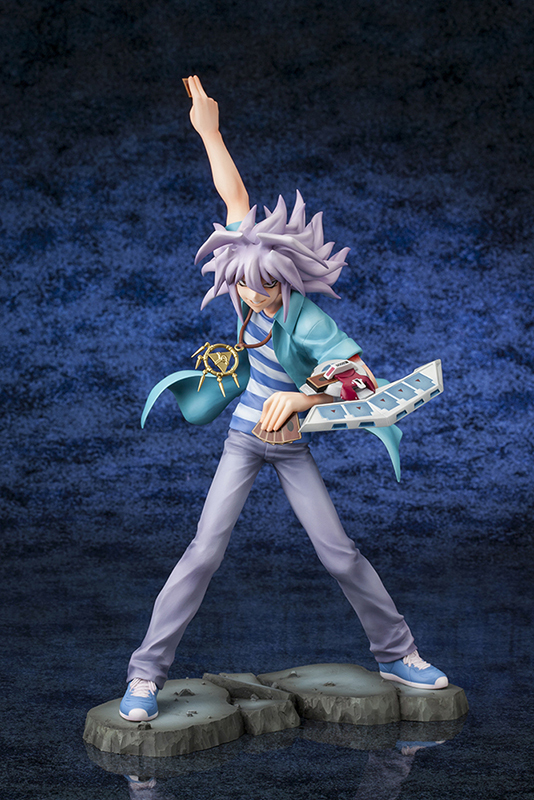 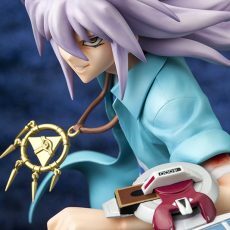 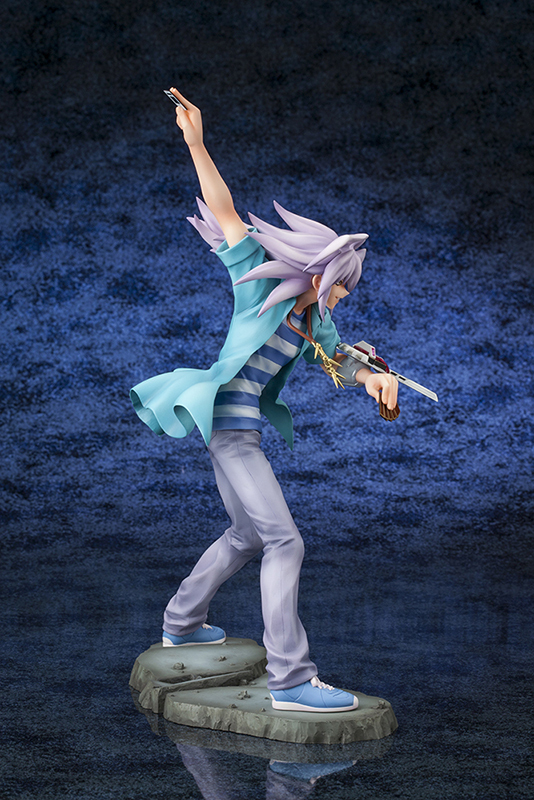 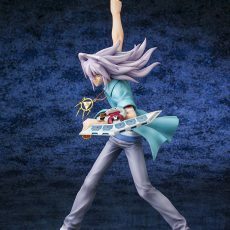 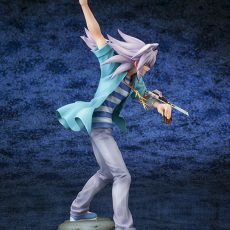 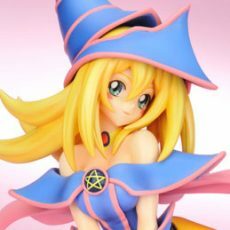 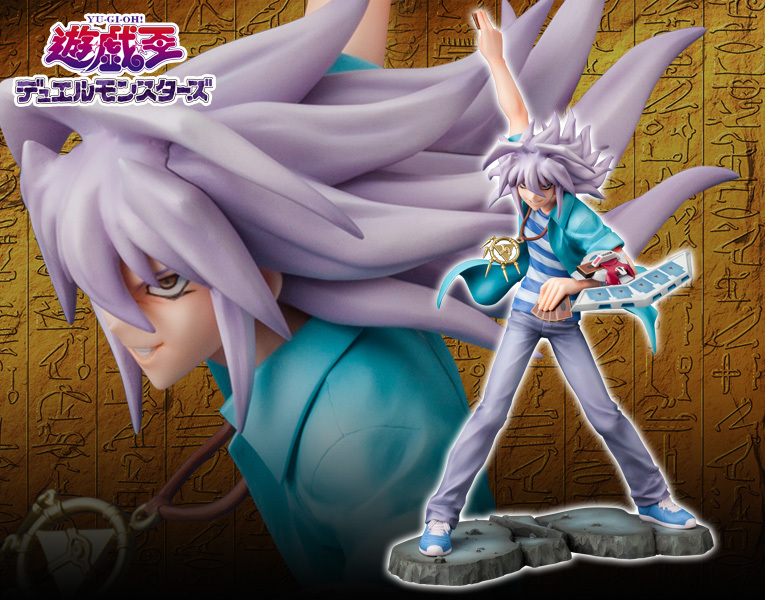 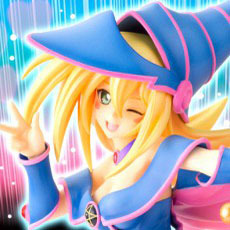 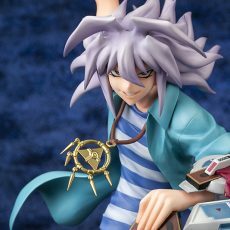 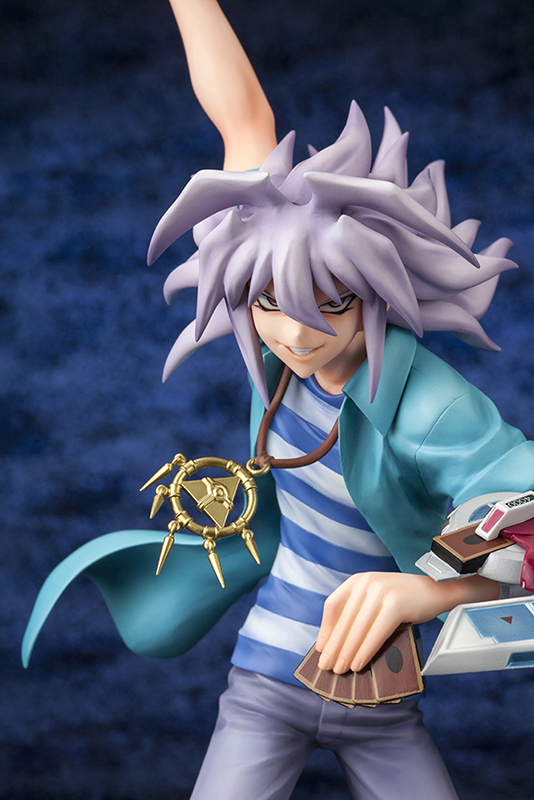 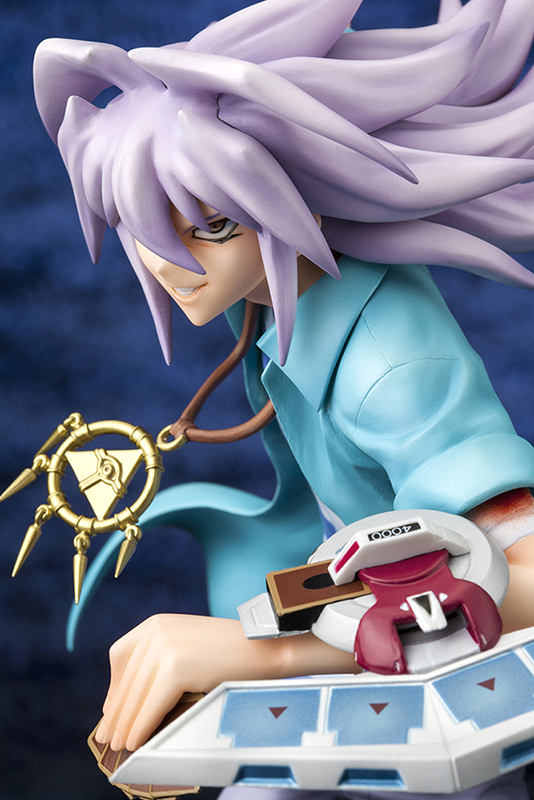 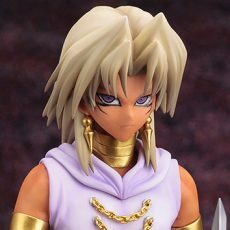 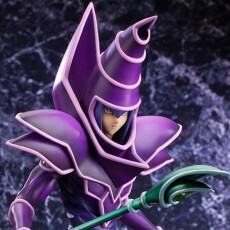 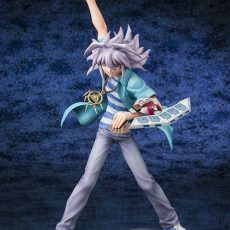 Duel Monsters comes Yugi’s nemesis Yami Bakura ARTFX J statue! 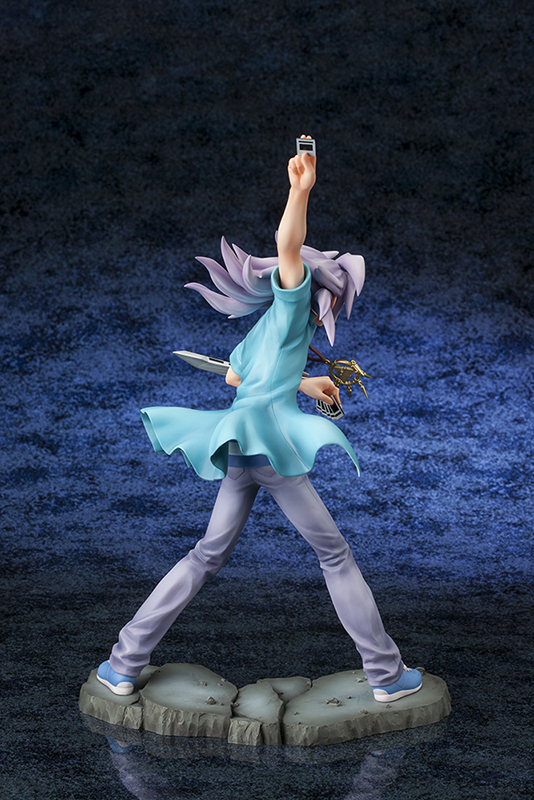 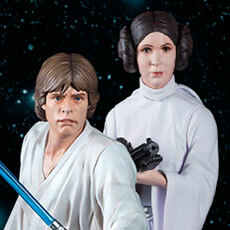 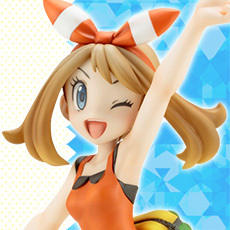 With his arm raised, he looks just as if he is about to start a duel. 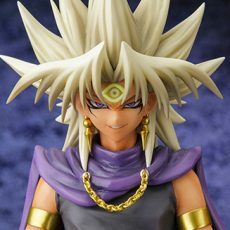 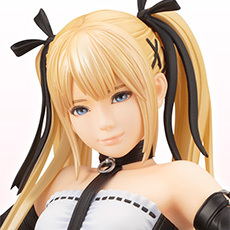 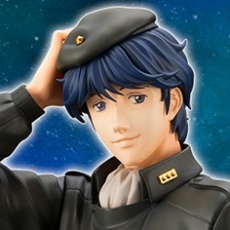 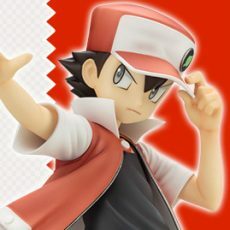 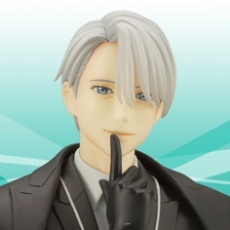 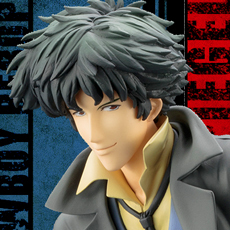 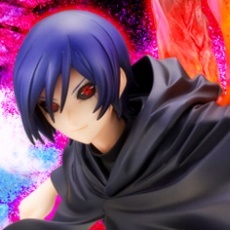 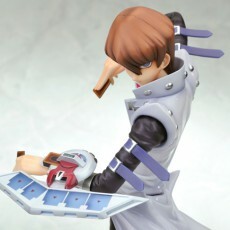 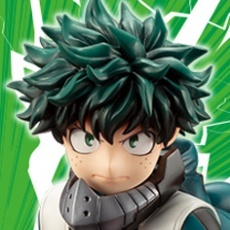 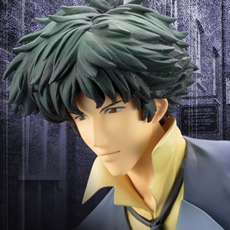 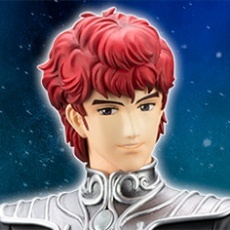 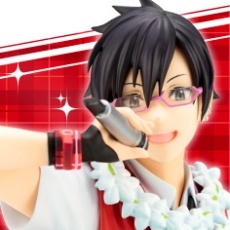 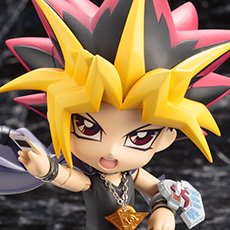 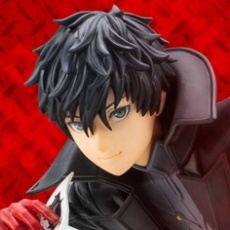 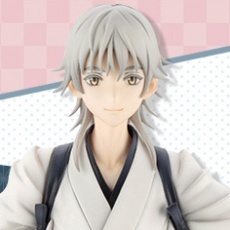 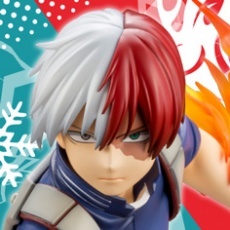 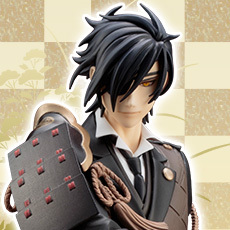 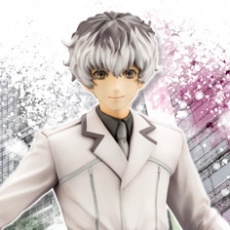 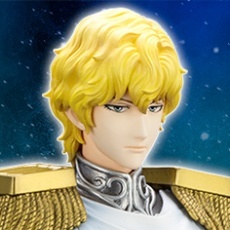 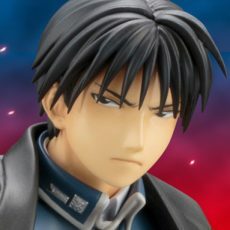 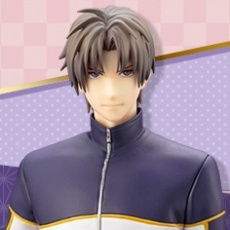 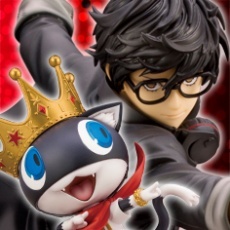 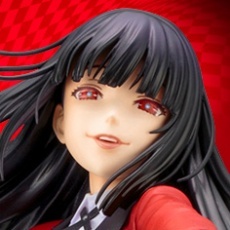 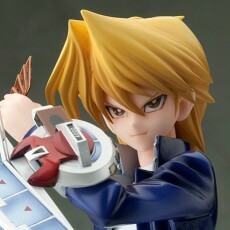 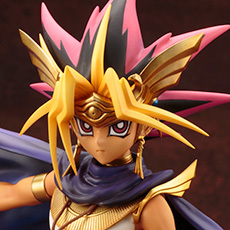 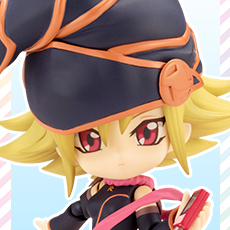 His distinctive hair and evil smirk, his slender body and details such as the creases in his clothes and his fingers holding the card have all been sculpted with care.